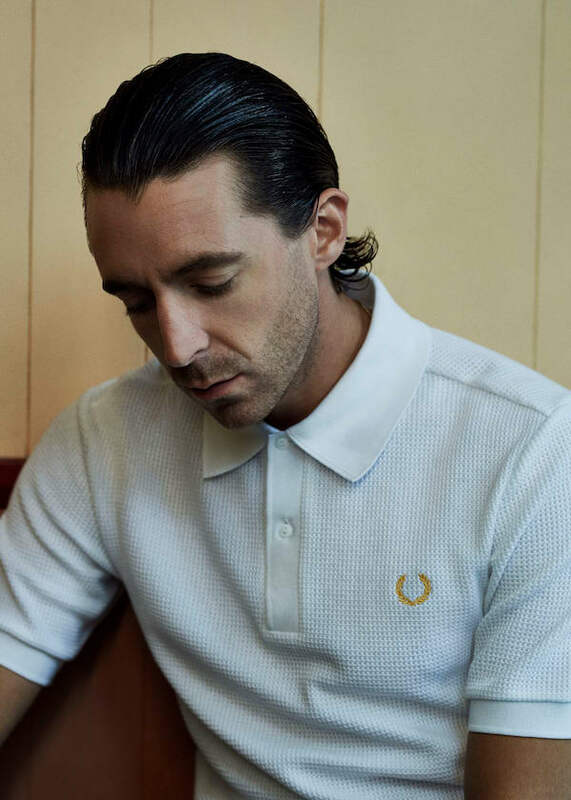 Shop now: Miles Kane x Fred Perry. 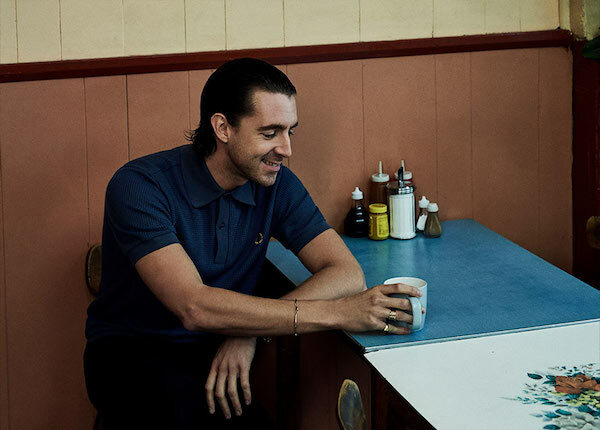 As a follow-up to his collaboration with Ray Brown on a The Last Shadow Puppets tracksuit jacket, Miles Kane has now collaborated with Fred Perry to rework a collection of sportswear pieces that includes polo shirts, track jackets and track pants, as well as white leather tennis shoes. About the collaboration, Miles Kane says: "I’ve worn Fred Perry since I was a kid, and throughout the different stages of my life. Growing up, when you’re finding out who you are, you experiment with your style. My reset button always takes me back to a Fred Perry." 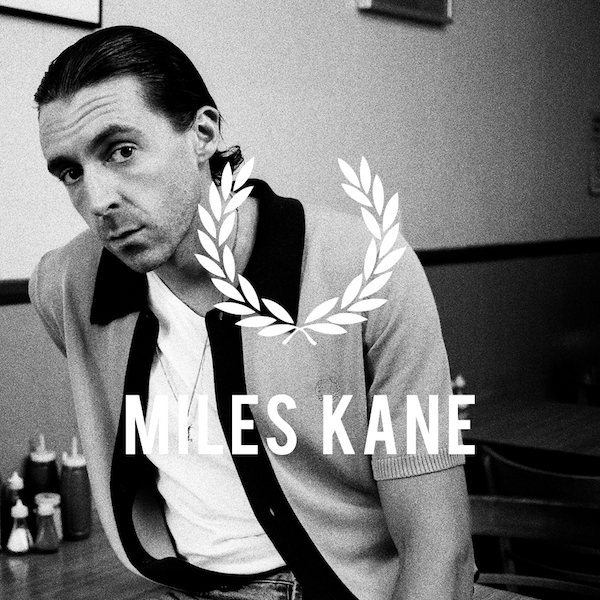 Click here to shop the Miles Kane x Fred Perry collection. MusicMiles Kane - 'Don't Forget Who You Are' music video. 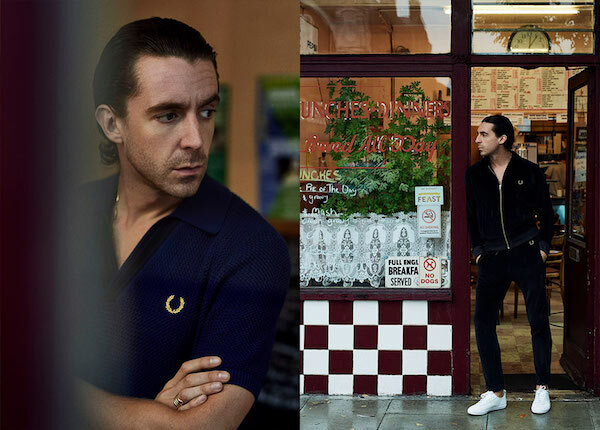 MusicLookbook: Miles Kane x Fred Perry. 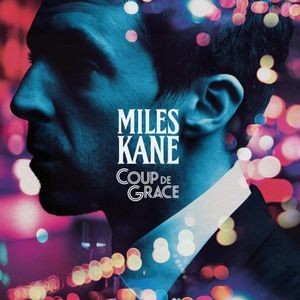 MusicMiles Kane's new album is titled 'Coup de Grace'.